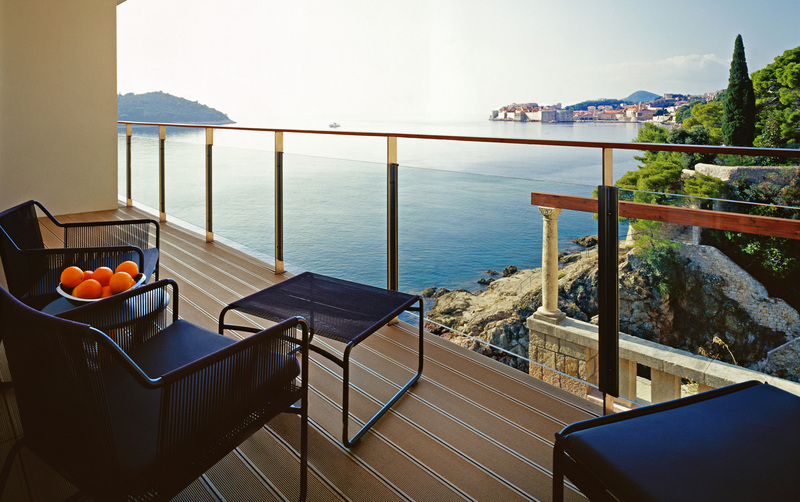 Croatia’s most exclusive hotel introducing an unprecedented level of luxury and style. Welcome to Villa Dubrovnik, Croatia’s most exclusive hotel introducing an unprecedented level of luxury and style to one of the world’s most famous cities. Just minutes away from the fortified beauty of the Old City cultural landmarks, there are spectacular views of the Old City and Island of Lokrum, luxurious accommodation with 56 sea-view residences. Enjoy personalised treatments at the Villa Spa wellness club and transfer by Vaporetto speedboat to the Old City of Dubrovnik and back. Everything has been meticulously crafted to ensure the privacy and comfort of your stay.